Listen to our commentary team live from your seat. These specialist earpieces allow you to tune in to our TV commentary whilst experiencing the action live at the event - the best of both worlds! In addition to this the earpieces can also act as an FM radio, allowing you to take them away and use outside of the event. Upon purchasing, a voucher will be supplied with your tickets to redeem on site from our merchandise team. Packed full of exclusive interviews, features and information the Event Programme offers you everything you need to know - and more! Upon purchasing, a voucher will be supplied with your tickets to redeem on site from our merchandise team. * The transaction fee is £2.10 for Standard Delivery. To book over the phone, or for groups or disabled ticket enquiries, please call 0871 620 7052. 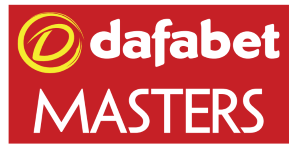 All matches up to and including the Semi Finals are best of 11 frames, the Final will be best of 19 frames (8/11). All seating is reserved throughout, wheelchair and accessible seating is available to purchase by calling the box office. 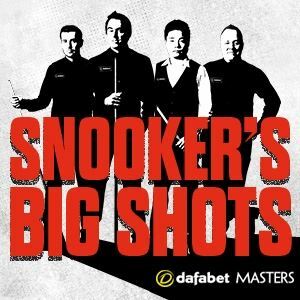 Session times are provisional so please check worldsnooker.com before you travel for up to date session times. Booking fees of 10% will apply, Alexandra Palace also charge a 0.75p Alexandra Palace Restoration levy.